“We are facing the largest seed shortage in history,” informs Seed: The Untold Story. 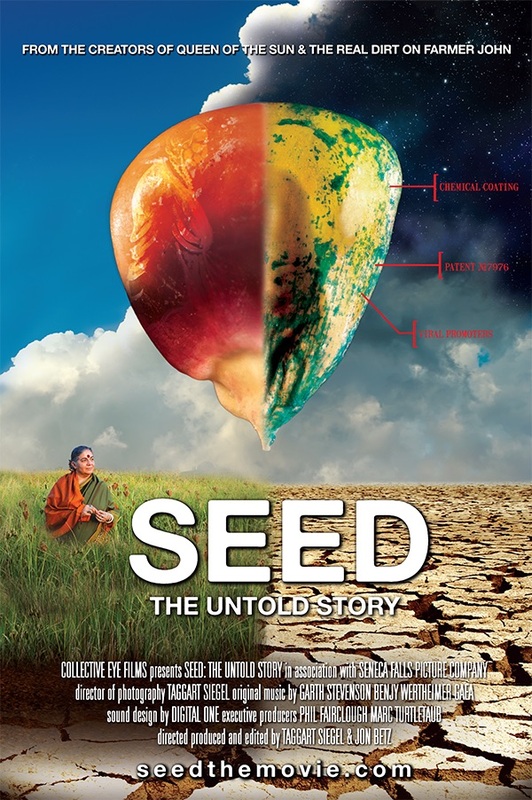 “94% or seed varieties have disappeared in the last century.” Filmmakers Jon Betz and Taggart Siegel have made a beautiful and heartfelt documentary, discussing with scions of a 12,000-year-old movement around the world: to preserve and protect the diversity and vitality of seeds. Anyone who likes to eat should see this important, visually stunning documentary; the colorful potatoes alone brought tears to my eyes. While it won’t improve your opinion of Monsanto, it will leave you feeling hopeful that the world and its inhabitants may survive yet. 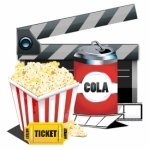 What's New At the Movies? Here's what's coming to a theater near you and new on DVD.